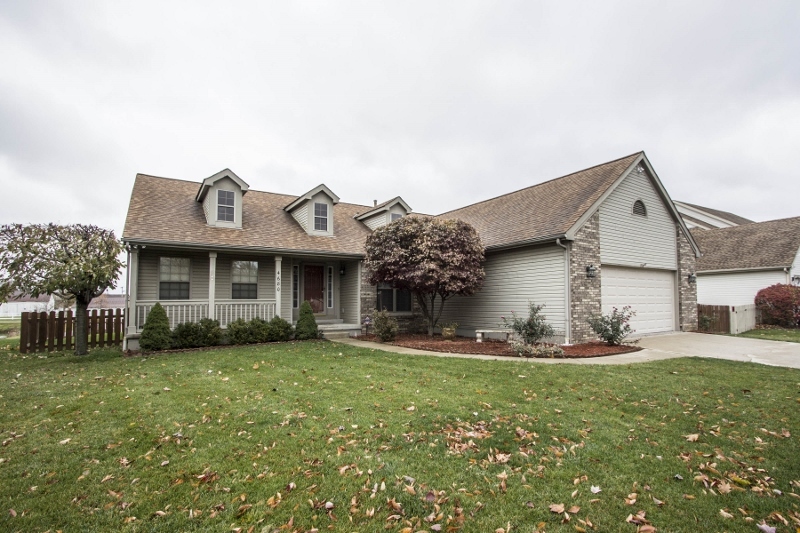 UPDATED RANCH HOME ON ~1/4 ACRE FENCED LOT OVERLOOKING A SCENIC POND! A vaulted Foyer opens to a vaulted Great Room with fireplace and atrium door to rear deck. Vaulted Dining Room. Spacious, fully applianced Kitchen has wrap around oak cabinets, Stainless Steel appliances & new granite countertops. Luxurious First Floor Master's Retreat has vaulted ceiling, plant ledge, walk-in closet and private Bath with garden tub. Partially Finished Basement has a huge Recreation Room and updated Full Bath. Newer roof, carpet, countertops in Kitchen and Baths & more! Over 3,000 SF on 2 finished levels! 3 BRs & 3 Full Baths. Southwestern schools. Only $249,900! Call DeLena today!